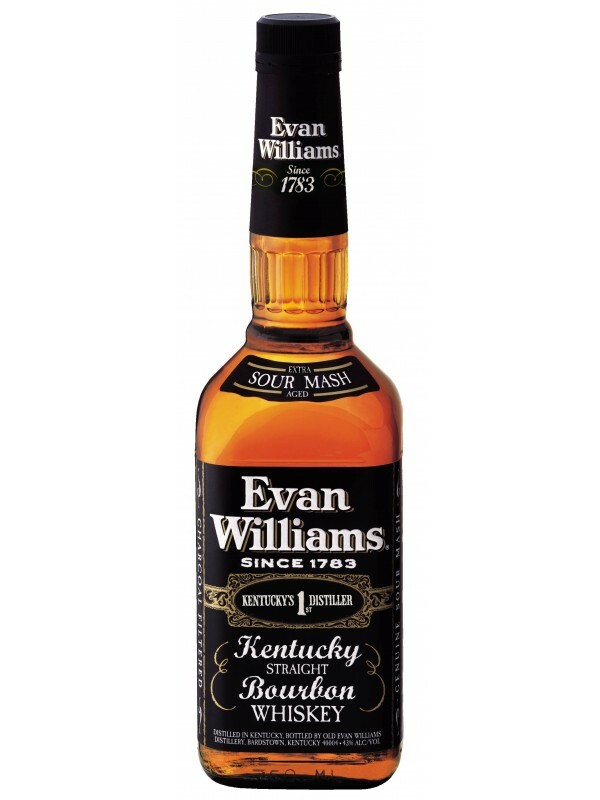 This is named after Evan Williams who opened the first commercial distillery in Kentucky. That was back in 1783! It is very mild on the nose. Some mild vanilla, burned oak and some light dark fruity and floral notes. Harsh at first in the taste. Then some oak and sugar. Some vanilla as well, but not sweet vanilla, and a touch of cinnamon. The finish is medium long and a lot of burned caramel and burned oak stays behind with some syrup and corn. 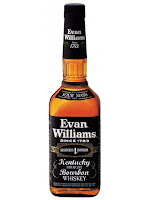 A very simple Bourbon. Not very complex and not very interesting to be honest. The only thing it got going, in my opinion, is the slightly improved ABV. I will give this 73/100 (18/18/19/18).